Sitting here, staring at my computer screen, I am searching for words to get on paper. Writing is not that easy for me, yet I need to communicate with you because I think I kind of dropped off the radar. With all the recent activities going on with my family and the starting of Hillsview Church, I haven’t been able to find time to post or record. This is a good thing for me as I am enjoying my family’s accomplishments and am rejoicing with them as they all head into new and notable things. 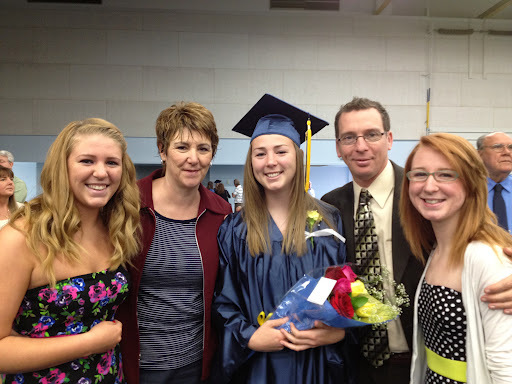 Jessica, just graduated from Spring Arbor University in May, with Departmental Honors. She held a 3.7 grade average throughout her career, while playing for the Lady Cougar’s Soccer Program. The program itself is very demanding and takes a tremendous amount of discipline to keep up with. So, to keep her academics high also, is something to be praised. She has moved back home, a change after being away for 5 years, and we are happy to have her. She has an internship with Fellowship of Christian Athletes at Syracuse University starting in the fall, and she is very excited about this wonderful opportunity. Bekah has been working full time at Target, and is very active in her church. She has grown into such a beautiful young women. She has been dating a nice young man for over 2 years and we’ll see where it goes, but it does look pretty serious. 🙂 We are so proud of her accomplishments as she transitioned into such a responsible person. She is dedicated and always prompt. Her priorities are in order and she is having great success in life through the right choices she has made. She is 21 and Jess is 23… Wow, it’s just hard to believe. Katie, is a Senior! (Well, in the fall she will really enjoy this privilage.) It is unbelievable for us. We are proud of all of her accomplishments with Volleyball, choir and her love for people. We’ll see how things come together for her over the next year as she prepares for the next phase of life. Without a doubt, she’ll be charging into her future with confidence and determination. It’s hard to keep up with her as she goes three times our pace, but she keeps us on our toes so that’s a good thing. As for Henry and I, we are so filled with excitement and joy with our new ministry opportunity. We have known for a very long time that we would eventually pastor. We have been doing it for many years even though we didn’t have the title or held a lead position. We have so many things in our hearts and look forward to growing in Christ with the people of the Greater Syracuse area. The best is yet to come, and we are preparing for it. I just wanted to bring you up to date a little. To let you know that I do all my recordings and writing here at home, and with a full house for the summer it is difficult to find a quiet place to produce “The Deeper Life.” I hope to get some episodes in, but they won’t be weekly. We have travel plans for July and August. August is a trip to Guatemala with a small team, and July is a trip to TX. I love you dear friends! Thanks for reading, feel free to share this blog with others. Well, finally, I am back to blogging again. I am learning the art of media and the published word. It has been a real learning curve for me, but very worth it. My trip to Guatemala was another successful one. In fact I would say it was one of the best ever. I taught my class 3 consecutive times, which meant that I taught 8 out of the 10 days I was there including Sunday’s trip to Huehue. I was pretty exhausted at the end. The students were wonderful. Hungry for the Word. I am always so amazed at how the Holy Spirit opens their hearts through the teaching. When we look through the controversial scriptures of Paul, they are usually a little apprehensive as to what is to come. At the end of each exegetical study, they are amazed at how much sense it makes when approached with the knowledge of the Greek or Hebrew. In fact asking the right questions of the letter, or text, will help us know to what he meant. In each instance, there are statements made by the apostle that simply do not make sense. These confusing teachings make more sense to us when we understand the times and the people they were written to, discover the meaning in the original language, and then see how they relate to us today. I am excited about the video/audio blogs and am growing in the knowledge of how to produce them with more excellence. It’s so exciting!! I have added a slide show page to the website. Check it out, please. It’s simple but very nice and shows a little of Guatemala and my trips for ministry. I want to thank you so much for all the love and support you given over the years, I simply could not do this without you. God bless you dear friends!! Well, another successful trip with lots of interesting testimonies. I thank you so much for your prayer support. I really felt the strength of those prayers this trip. I had an unusual time this trip. The travel was great, no problems with any of the flights or the six hour trip up the mountain to Huehuetenango. In fact it went so smooth I was pleasantly pleased. The first day was great too. Rest, visiting with the Pastors de Sotos and the leaders of the church. It was just a perfect day. Tuesday evening began the Bible Extension Classes. When I found out how they had set the class up, and for how long, I knew I would have some trouble. You see in Central America, there is a cultural mind set that men are king, and women are there to serve them. They sincerely believe that women were created to tend to and take care of them first and for most. Now, I realize that we still fight this attitude here at home, but it is not like there. The women are so beat down and oppressed. It is heart breaking. So, I had an experience that changed my life on this trip. I was given about 4 hours to teach a 20 hour class. Of course, can anyone say…SCRAMBLING!! I knew I had to highlight the most important points of this theme. I knew it was going to be a challenge; and challenge it was! The students came 20 – 30 minutes late, so that meant that now my class was down to about 3 hours. With an interpreter the time is cut in half again, so now we are talking about 1 1/2 – 2 hrs of good teaching. “Ok Lord, here we go” was all I could think. So, I will try to make this long story short– At the end of the first night a man in the class verbally assaulted me and challenged me with these words. “I will be back tomorrow to prove everything you just said is false and you are not a bible teacher, you are a woman teaching error.” Wow, I can’t tell you how that made me feel, but I stood my ground. There was a lot more to the conversation but those were the parting words. Wednesday night he did not return, to my surprise, and happiness… it could have been a big problem if he had hijacked the class. So I thought all was well and kept going. The Prison Ministry and Women’s Meetings were wonderful. God came, people were touched, set free and blessed. So many shared how much they were blessed and challenged. 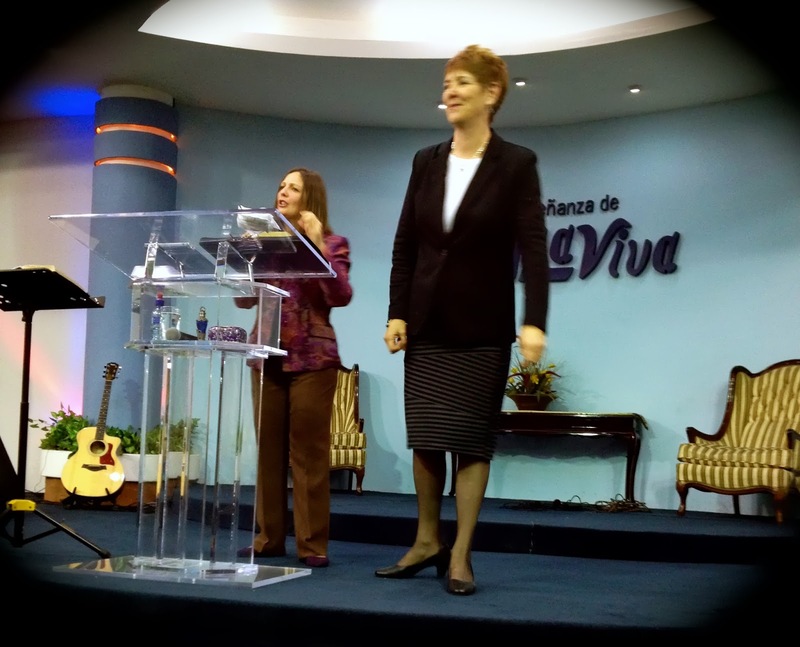 The women were beaming with joy after the ministry and teaching. I was overjoyed! Saturday evening, after the Women’s Conference, the Pastors had a nice meal for the speakers in a beautiful restaurant. All was perfect, the cherry on top of the cake… until we went back to the pastor’s home for cake, what happened next will surprise you and the cherry, well it was gone! I could not sleep Saturday night knowing I had to preach in the morning, knowing that this man had just poisoned others towards me. Remember, he didn’t come back to hear the conclusion of the teaching so he was confused as to the facts. I tossed and turned all night!! All I could think was I want to go home now, forget this Place with all it’s machismo mentality. Well, Sunday morning came, the Pastor and his wife (who were staying at the same hotel as Maya and I, she was a speaker too) took us to church. As we went to the car, they were very cool to us and informed me that, he and the man telling lies were going to have a Men’s Conference very soon. To this I just spoke up and said, “Why, to correct what you think I said and taught?” The wife (a speaker at the conference) said, “Well, yes, you said… ” to which I replied, “No I didn’t say that, and please get the CD so you can hear for yourself what I really said.” I told them of how he attacked and challenged me the first night. They were both taken back and then looked at me with huge question marks across their faces. The dialogue began…we did a lot of talking on the way to the service. As I was thinking those things, the Lord spoke to my heart. He said, “FEAR NOT SUSAN, I AM WITH YOU!” He gave me the message to preach which would solidify what I was not able to get out completely in 3 hours and when I stepped in the pulpit, the PEACE OF GOD came. I began with, I know there has been some confusion concerning the teaching in the Bible School. I know that many of you were told that I said..”blah, blah,” but I would not be a Godly teacher if I left you in a state of confusion. I began my message, I had no fear, and I preached one of the clearest, most concise messages ever. HALLELUJAH!!! The men’s faces showed their amazement. They realized that they had made a mistake. The atmosphere changed. The other man (who started it all) did not apologize but came and gave me a big hug. He actually said he’d like to come to visit our ministry one day. On the way to Xela, to see my kids, Pastor Ubaldo told me that what I preached was amazing and that it was exactly what those men needed to hear. He said, “wow, Sister Susan, it is so good what you taught, there is no question to what you did or didn’t say, IT’S VERY CLEAR TO US NOW!”— I, Susan was amazed, talk about the Power of God in action!! Praise be to His Holy Name!! I am a daughter of God, a woman, wife, mother, and a teacher/preacher/pastor, and a professional. I walk in humility and love and will work at keeping Christ center in all I do! He is my life and as I go I reflect him in all things. My desire is that all men, women, and children will see and know Him through me. This is a quick update, a newsletter is coming out soon with more info. I love you my dear friends and partners. Thanks for all the love, support and prayer, I could not do this without you! God richly Bless all the works of your hands! I hope that this post finds you well and prospering in the Lord. God is so faithful to tend to us. His love is so amazing. His strength is a constant in a world that is filled with many challenges and surprises. I am always brought to a tender heart of thanksgiving when I remember how faithful He is with me. I pray that you will find this same strength and peace, this resilient force of love, as you face each new day. I had mentioned earlier in the year about a trip to Honduras, C. A. I will not travel there this year. I have been given another opportunity to go back to Guatemala to be a part of Living Water Teaching’s October Medical Campaign. I was in Guatemala back in April and the trip was wonderful. I taught the Women in Ministry Class. I was a guest on a local TV Station, and went to the Capital as a guest speaker at a women’s meeting. It was such a successful trip. I have such a heart for helping women find their place in this world and to teach them about how important their lives are. So many women in Central America do not have the opportunities we have here in the states. So, encouraging and strengthening them is one of the most fulfilling things I do in life. I shared in a previous blog about the challenges we faced last year. My husband had a job change and was diagnosed with Asperger’s Syndrome. It was very difficult for our family. With the love and support of our very good friends and family we are all doing just great. Thank you so much for everything. I know that your prayers kept us strong as we faced the emotional struggles. We do not have words to tell you how thankful we are and how much we love each and every one of you. It’s very humbling to find that you have friends who are willing to see your weaknesses, and still believe in you. This is a true treasure in life! I am posting this now because I have labored over my fall schedule and I just recently made the decision to go. Many of you gave liberally to my Costa Rica trip, and my Guatemala trip this spring. In fact, for each trip I came within pennies of the budget. 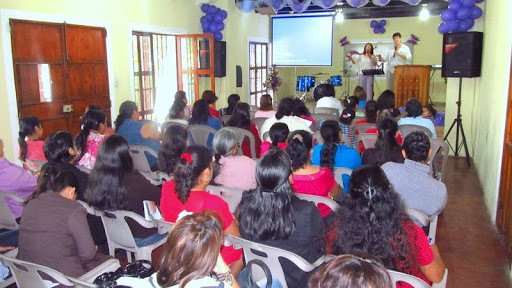 We purchased some books on leadership for the Pastors and staff of Zoe Church, Heredia, Costa Rica. Pastor Rene told me that the staffs of both the school and the church were encouraged. They made new commitments to work together, supporting one another. After hearing the teachings on “servant leadership”, they were challenged to see the needs of others as important and take each opportunity to build the team. Thank you for making both trips possible. The outcome is that the people who we ministered to were changed and touched by God. Some gave their lives to Christ, while others grew deeper in their relationship with Christ, and with others. I have the opportunity to travel again to Guatemala, with Living Water Teaching on the October Medical Campaign. I have gone on at least 8 LWT Medical Campaigns in the past. 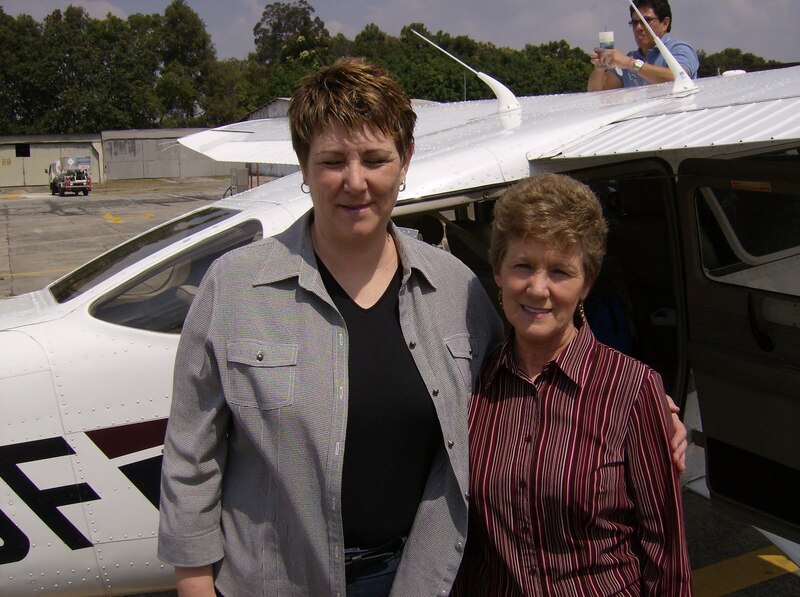 (LWT is the ministry where we served as Country Directors from August 2000 – December 2004). I usually served in the pharmacy, where I was the supervisor in the last 2 campaigns I attended. This time however, I will be serving in the “Prayer Area”. To work in this area you need knowledge of the language. This has been a dream of mine; to be able to go on a campaign and work in PRAYER! My Spanish wasn’t strong enough to do this until our last year in Guatemala. Now, I can hold my own quite well. Pastor Marion and I have talked and she has asked me to work here. The campaign hosts a clinic where 3,000 – 5,000 people may attend. Every person is presented the Gospel at the end of their trip through the clinic. This is the area I will be working—- I am in awe about this. As I prayed about going I felt that the time would be focused on touching the people in a different way than I had before. I keep seeing people come up in my prayer times and I sense that God has divine appointments for me. I am posting this today and asking if you would again, prayerfully consider giving into this next trip. The dates are October 18 – 28. The trip cost is $800.00. There is a deadline for the trip cost which is October 4th. Airfare cost is around $600 – $800 as well. (On the side bar, there is a link to the Ministry Website where you will find the address if writing a check, or a link to secured on line giving through PAY PAL). Thank you so much for taking time to pray and see how God would have you partner with me on this trip. I pray God richly bless you, as you give, and that His love be increased in you, as you reach toward Him. Your financial support is such a blessing to me. I couldn’t do this without you. Please feel free to email, or write me with any prayer requests you may have. I am praying daily and would love to pray for you during this time. Also, I’d love to hear about your testimonies of victories won. We are walking together you and me, brothers and sisters in Christ. >I am very excited to finally get this blog off the ground. Back in 2008 I had a desire to create a blog. I started this not just to write what was on my heart, but to hear what is on yours as well. Dialogue was my vision. We moved to Syracuse a few months after creating the blog. Many internal changes took place. The natural changes and the transition of coming to a new church, a new town, were difficult. I couldn’t get my thoughts straight. I wanted to post but couldn’t find a starting point. Getting the Ministry up and running in NY has been so wonderful. I am in a place where God is building Susan. I have given the last 23 years to my husband, my girls, and to other ministries. I have served well. Today, it’s my turn. I stepped out, moved forward, I am speaking up, and I am entering into uncharted waters so to speak. I am so excited. The dam has busted loose. “Susan, come, follow me and I will make you a fisher of men. As I write, I intend to bring the entire story together for you. I believe that it’s a story worth telling. As you follow me in this blog, you will gain wisdom on how to be a seeker of truth, a disciple of prayer, a lover of worship and an overcomer. This is a NEW DAY for both Henry and I. It has taken many years, through many travels to get us to this place with God. We are here and I am at peace. I’m embracing my destiny. Romans 8:35-39 speaks so deeply to me. God doesn’t promise that life would be easy, but that the trials of life would be CONQUERED THROUGH HIM! 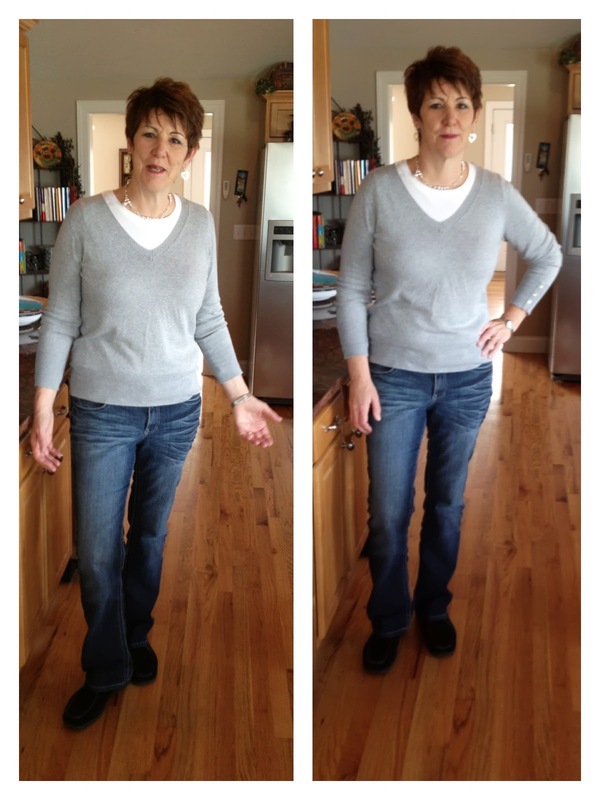 One day as I was struggling this past winter, the Lord said, “Susan, you have to get your story out. You have to share with others where you’ve been. You are a living testimony of my strength and power. Your story will transform many. Speak, don’t be afraid, for I am with you.” I realize that I’m not the only one in the fight against fear. Most of us fight this on a regular basis. FEAR NOT!! Is the exhortation over and again in the scriptures. Fear not my friends, fear not! One of the things that is a reality of discipleship is this. God, will want to use you. Sometimes in saying “yes”, you will find that you may be called to be an example. It may not be just what you thought would happen when you said “yes”, but are you willing? The cross was humiliation for Christ. He said that each one of us have our own cross to carry. We had better understand what this is and become willing to walk with it, to be made an example of, or we will stay shallow, carnal Christians forever. So Praise God, I am a daughter of the Most High God! Redeemed, delivered, transformed, and free. My Joy is in Doing His will. I love His Word and the Comfort of knowing that I have eternal life In Christ. Each day is filled with new and exciting opportunities. The Journey.. it’s a NEW DAY!